I haven't been on a Citi Bike. But I've made a lot of observations and I've spoken to folks who have used it. My general consensus is it's much better and bigger than I ever thought it would be. I see more and more people using Citi Bike to get around. But it still has a few flaws. 1. Loads of stations - In midtown and downtown especially. In midtown it seems like there's a station every three blocks. The coverage is impressive. 2. The annual membership - $95 for an entire year? That's a deal. This combined with the large number of stations can really make Citi Bike a viable option for certain commutes. 3. The app - An easy, fast way to locate the bike stations. Beats having to go to the Citi Bike website to search for stations. 4. 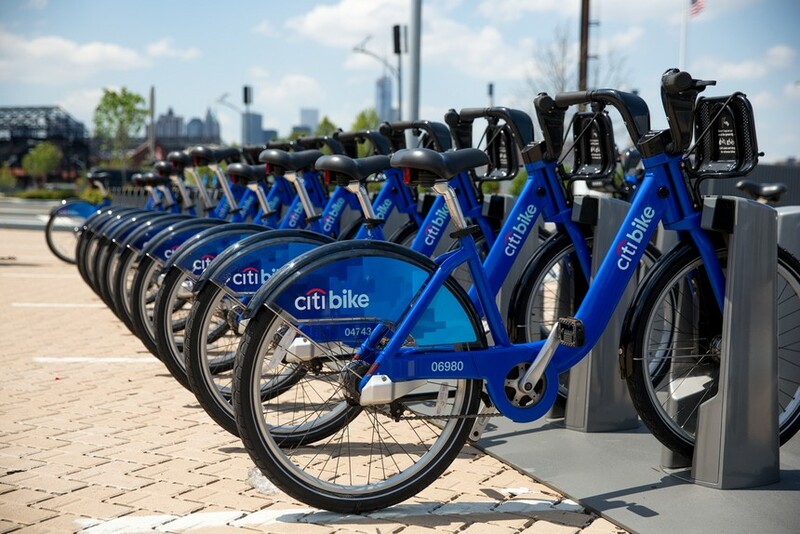 The concept - At its core, Citi Bike is a brilliant transportation alternative especially for those who don't live near subway stops. 1. Time restrictions - A max trip limit of 30 minutes for the 24-hour or 7-day pass seems seems a little skimpy. I get that Citi Bike is about getting to places quickly. But I wonder if a little more time would've helped, especially if you want to go cross-borough. 2. Outer borough coverage - At last glance, stations in Brooklyn are increasing, but there should still be many more. And Queens has a long way to go before it really becomes relevant. 3. Upper West & East - No bike stations in either of these large populated areas. It's kinda shocking, and I think there are a ton of prospective customers who live in those areas. 4. No helmets - I understand the issues here. Renting helmets would be difficult because they'd get stolen, abused, or worse, sweaty. But it's really unnerving to see dozens of people every week riding Citi Bike without protection. Any other likes or dislikes I'm missing?